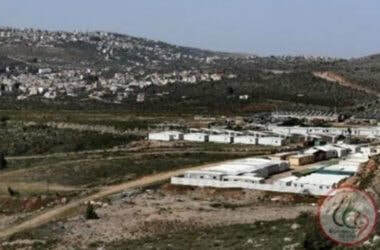 The Israeli Occupation Authorities (IOA) have recently approved the construction of thousands of new housing units in the settlement of Ma’ale Adumim, seven kilometers (4.3 miles) east of occupied Jerusalem, Israeli media sources revealed. The comprehensive agreement, signed last week by the Israeli Construction and Housing Ministry and the Ma’ale Adumin Municipality, permits construction to begin on 470 units that have already been given government approval and adds an additional 20,000 units, to be built under the agreement pending government approval. In addition to the new housing units, public and educational institutions will also be established, and will include synagogues, schools, parks, community centers and sports arenas. The agreement seeks to build housing and commercial spaces in 15 compounds across the settlement, to be marketed by 2025. The total budget for the plan has been set at 2.8 billion shekels ($756,000,000). The Israeli municipality will finance the construction of public institutions, while the Israeli government will allocate 190 million shekels to the municipality for renovations. France has denounced an Israeli decision to building 792 new units in the illegal Ramat Shlomo and Ramot colonies, in occupied Jerusalem. The statement came after the so-called “Planning and Construction Committee” approved the plans, in the two colonies, located north of occupied East Jerusalem. France said it condemns the approval, and called on Israel to reconsider its policies, especially its colonialist activities, due to the threat they pose to the two-state solution. It also stated that the Israeli policies of home demolitions affecting the Palestinians in “Area C” of the occupied West Bank, especially the “E1” colonialist projects which threaten the viability, and continuity of the future Palestinian State. On November 7, the Jerusalem District Planning and Construction Committee approved plans to build 792 housing units in the settlements of Ramat Shlomo and Ramot in northern Jerusalem. France condemns this latest decision aimed at allowing the construction of hundreds of new homes in the settlements of East Jerusalem. These decisions, as well as the demolition and evacuations affecting the Palestinian populations in Area C, and in particular the E1 area, are part of the same strategy that directly threatens the viability of a future Palestinian state. We therefore call on the Israeli authorities to reconsider these decisions and to abandon this settlement strategy in order to preserve the two-state solution, with Jerusalem as the capital, to which France reaffirms its attachment. 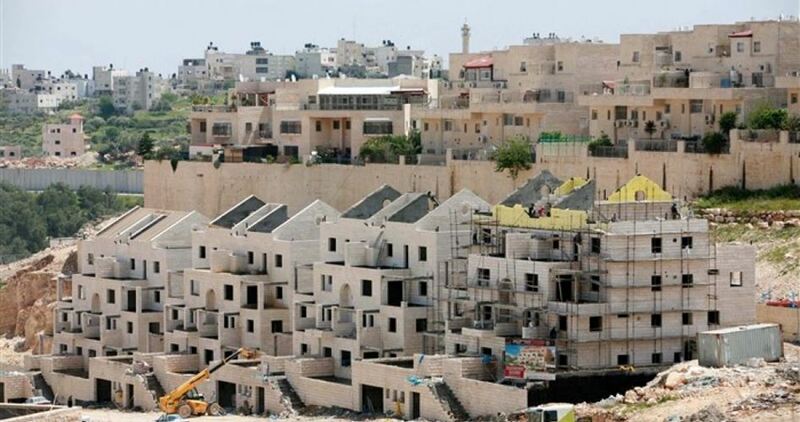 Israeli Planning and Building Committee in occupied Jerusalem municipality approved on Wednesday the building of 640 settlement units in the holy city, Harretz revealed. The housing units are expected to be built in open Palestinian-owned land between the Ramat Shlomo settlement and the town of Beit Hanina, the sources added. The plan was scheduled to be implemented in 2010 before being rejected by the former US administration. 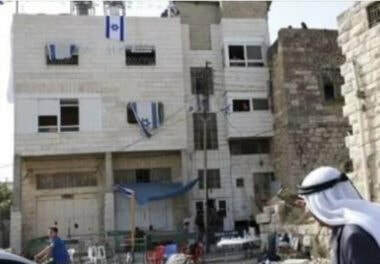 The Israeli occupation army has allowed the construction of a multi-story apartment building for Jewish settlers in place of the central vegetables market known locally as “al-Hisba” in the Old City of al-Khalil. 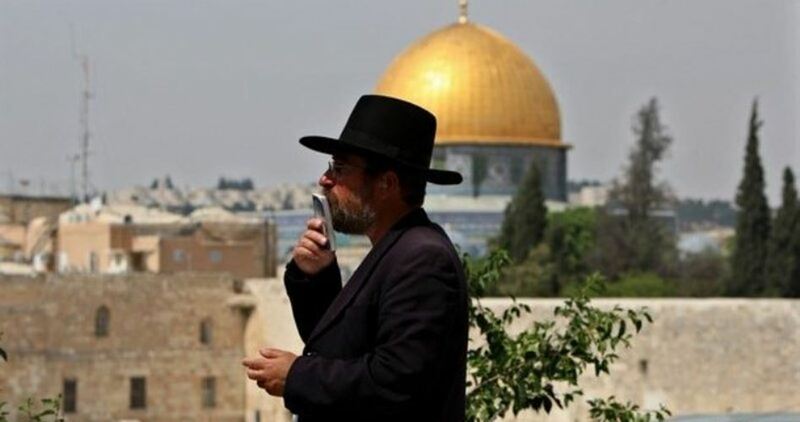 The army radio quoted Israeli war minister Avigdor Lieberman as saying that the place where the building would be constructed belonged to Jews before the establishment of Israel. According to a statement released by the Israeli army, the settlers’ project was suspended for about 20 years for legal issues, but legal adviser of the army Itai Ophir formulated a legal opinion that allows, for the first time, the advancement of building procedures at the site. The Palestinian market, which was shuttered following a 1994 terror attack at the Ibrahimi Mosque in which extremist Jewish settler Baruch Goldstein massacred many Palestinian worshipers, is actually Islamic mortmain property endowed by Tamim bin Aws ad-Dari, one of Prophet Muhammad’s companions. 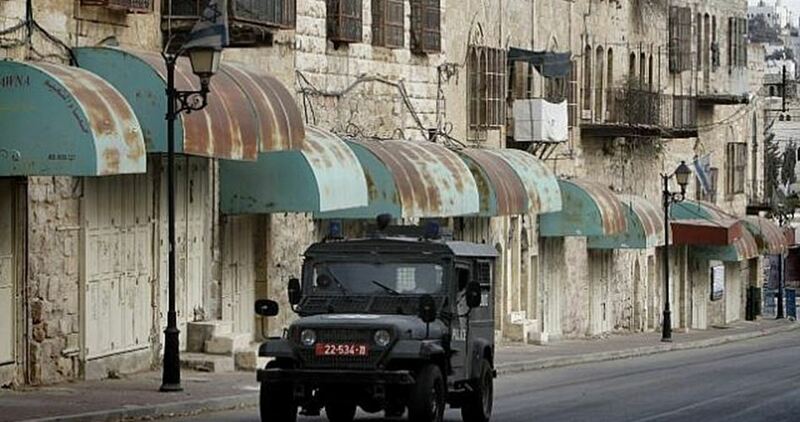 Israeli “Defense Minister” Avigdor Lieberman has approved plans for the construction of a new illegal colony in an old Palestinian vegetables market, in the heart of the Old City of Hebron, in the southern part of the occupied West Bank. The approval of the new colony comes just a few weeks after the Israeli government authorized the construction of 31 units, in illegal colonies in the occupied West Bank. Last month, Israeli Peace Now Movement stated that “for the first time in twenty years, Israel will build a Jewish colony in the heart of Hebron, in an area where a military base once stood” on Palestinian lands. Hebron is one of the biggest Palestinian cities in the occupied West Bank, and is surrounded by illegal colonies, in addition to the colonies and outposts in the heart of the city. On October 14th, Israeli daily Haaretz has reported that the government of Benjamin Netanyahu approved $6 Million to build 31 housing units for Jewish settlements in Hebron, at the site of the former Israeli army base. The government demanded the International Community to act and stop Israel’s illegal colonialist activities, and to provide the needed protection to the Palestinian people. 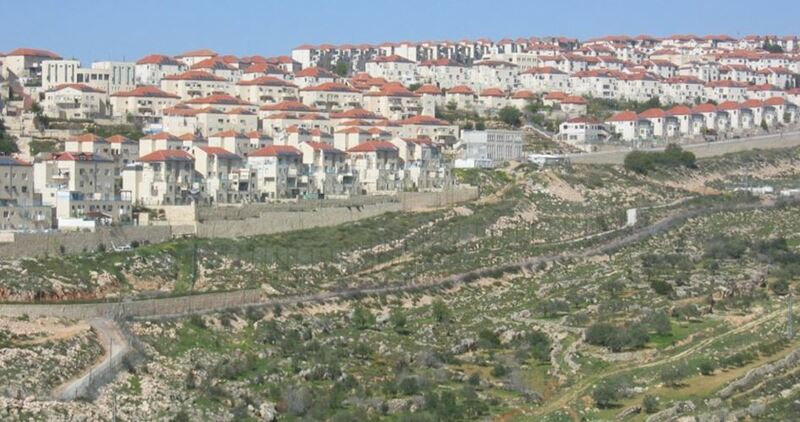 Israel Hayom newspaper reported that it was approved, on Thursday, to build about 20 thousand settlement units in “Maale Adumim”, within the agreement between the Ministry of Construction and Housing and the municipality of the settlement. Israel’s colonialist activities are illegal under International Law and the Fourth Geneva Convention, in addition to violating resolutions by the United Nations Security Council, including Resolution # 2334 [pdf] of 2016, which reaffirmed all relevant resolutions, including 242 (1967), 338 (1973), 446 (1979), 452 (1979), 465 (1980), 476 (1980), 478 (1980), 1397 (2002), 1515 (2003), and 1850 (2008), which have all been ignored and violated by Israel. Israeli Minister of Defense Avigdor Lieberman approved, on Thursday morning, a plan for building more settlement units southern the occupied West Bank. Hebrew channel 7 reported, according to Al Ray, that the plan is to build the settlement units on the old wholesale market in Hebron, claiming that the building was erected on Jewish land. The paper claimed that the implementation of the project has been delayed for years, due to “legal obstacles”, while a judicial paper was recently developed to allow the project to start, and was approved by the Attorney General. This comes only days after the signing of an agreement to approve the construction of tens of thousands of settlement units east of occupied Jerusalem over seven years. Israeli occupation authorities have divided occupied West Bank and Jerusalem territory, transforming Palestinian towns and villages into separate and isolated cantons surrounded by settlements on each side, and linked by roads full of fixed and mobile military barriers. 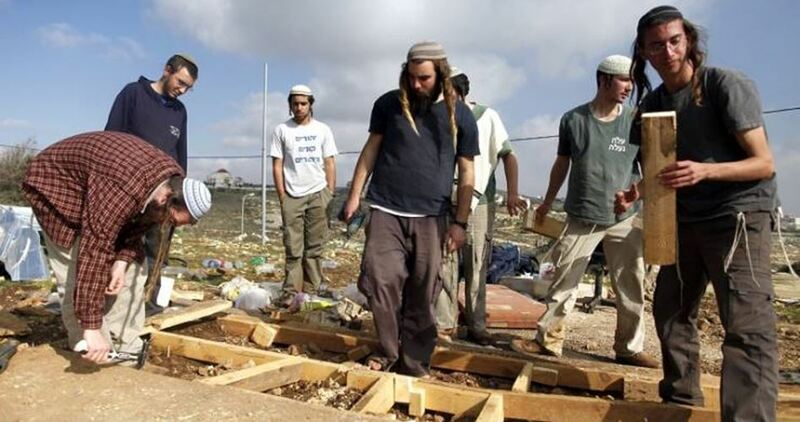 The Israeli occupation government has approved the establishment of a new neighborhood for Israeli settlers near the Palestinian wholesale market in the southern West Bank city of al-Khalil, Israel's Channel 7 reported. According to the same source, Israel’s war minister Avigdor Lieberman gave instructions for the reconstruction of new settler apartments after a legal permit to that end was signaled by the military prosecutor. The decision had been stalled for several years owing to the absence of a legal permission. The project, the second of its kind recently approved by Lieberman, makes part of Israeli attempts to grab Palestinian lands and turn them into “Jewish property”. Between 500,000 and 600,000 Israelis live in Jewish-only settlements across the occupied Palestinian territories, in violation of international law. All settlements across the West Bank are illegal under international law, particularly article 49 of the Fourth Geneva Convention, which establishes that the occupying power shall not deport or forcibly transfer civilian population in territory it occupies. A group of settlers have established an illegal outpost inside an abandoned military base in the Jordan Valley, the Haaretz daily reported on Sunday. 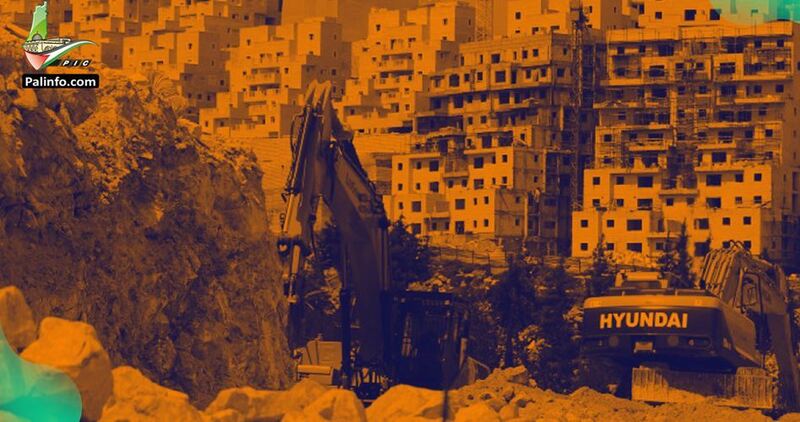 Earlier this month, the Israeli government informed the High Court of Justice that 12 families had moved into Camp Gadi, adjacent to the Masua illegal settlement, and had begun renovating the buildings there. The update from the government came in response to a 2017 petition filed by three left-wing activists warning the court that a group of settlers intended to establish an outpost at Camp Gadi. The activists claimed to have come across social media posts referring to plans to establish a new illegal settlement in the Jordan Valley and called on the government to send occupation forces to prevent it. After the court agreed to hear the initial petition, the Jordan Valley Regional Council — where the abandoned base is located — informed the court in response that it had no intention of establishing an outpost at Camp Gadi. The Jordan Valley Regional Council has said that it is not involved in the actions of the settlers. However, it has not acted to have them removed. Maale Adumim is an illegal Israeli settlement in the occupied Palestinian Territories, seven kilometres east of Jerusalem, with a population of more than 37,000 settlers. According to Ma’an News Agency, Hebrew-language media sources claim 470 new housing units were approved by the Israeli government on Thursday, with a total of 20,000 units pending approval. 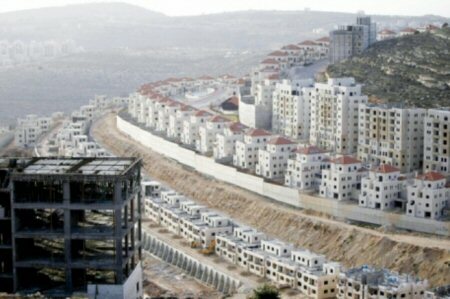 Jewish News Syndicate reported, Sunday, that a “comprehensive agreement, signed by the Construction and Housing Ministry and the Maale Adumim Municipality”, in which 470 units have been approved and 20,000 are pending approval, with the budget reportedly at 2.8 billion New Israeli Shekels. Israeli settler associations have recently submitted a plan to establish a number of residential towers for settlers in place of Palestinian houses in Sheikh Jarrah neighborhood in Occupied Jerusalem. This move came after these settler groups failed to evict 11 Palestinian families in Sheikh Jarrah under the pretext that the lands on which their homes are built were owned by Israelis before the 1948 Nakba. 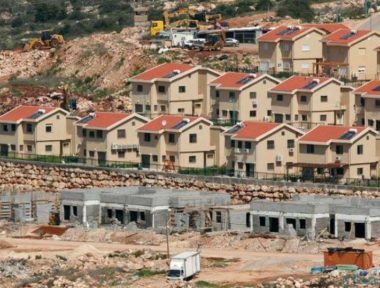 Mohammed Dahla, the lawyer of the Palestinian families threatened with displacement, said that the plan is aimed at demolishing a number of Palestinian homes and obtaining approval for the construction of new residential towers for Israeli settlers. Dahla told the PIC reporter that the plan was presented to Israel's Planning Committee for ratification on 20 September 2018, and the Palestinian residents of Sheikh Jarrah were given a 60-day time limit to file objections. The Palestinian lawyer noted that Israeli settlers constantly intimidate Sheikh Jarrah residents and pressure them to leave the area. He added that the Palestinians of Jerusalem are completely aware of Israel's relentless attempts to force them out of the city to pave the way for its Judaization projects. Israeli settler groups had seized large areas in Sheikh Jarrah and established 25 settlement units on them as part of a plan to isolate the Old City of Jerusalem from the northern neighborhoods of Sheikh Jarrah, Shu'fat, and Beit Hanina. The Israeli government has approved, Wednesday, the expansion of Road #60, used by illegal colonialist settlers, between Hebron and Jerusalem, in the occupied West Bank. Hasan Breijiyya, the head of the National Committee against the Wall and Colonies in Bethlehem, has reported that Israeli Transportation Minister, Yisrael Katz, has authorized the illegal annexation of thousand of Dunams of Palestinian lands, to expand the colonialist road. He added that the road would be expanded to include four lanes, with a width of approximately 100 meters, and would lead to the annexation of thousands of Dunams from the towns of al-Khader, Beit Jala and al-Ma’sara, in Bethlehem governorate, in addition to Beit Ummar, north of Hebron.